The 100 Men in 100 Days campaign encourages men in the community to become mentors to the many boys that are on Big Brother Big Sisters of Tampa Bay’s waiting list. Big Brothers Big Sisters of Tampa Bay recently launched their annual 100 Men in 100 Days campaign. The goal of this campaign is to recruit 100 men in the greater Tampa Bay area to become mentors, or Big Brothers. Right now, they have more than 500 kids on their waiting list who need a Big Brother or Big Sister and most of them are boys. From September 1st through December 9th, Big Brothers Big Sisters of Tampa Bay will be sharing stories on social media about Big Brothers and Little Brothers in their programs and how being a part of Big Brothers Big Sisters of Tampa Bay has made an impact in their lives. 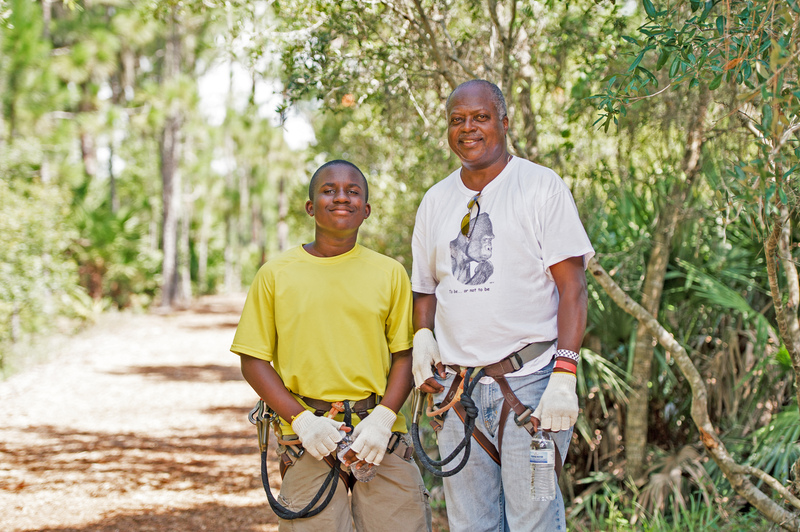 By sharing these stories, Big Brothers Big Sisters of Tampa Bay hopes to break down barriers for men who want to become Big Brothers but are unsure about what being a mentor really means. Whatever you enjoy, you can bring your Little Brother with you. Not only will you make an impact on his life, your life will be changed, too. To be a part of the 100 Men in 100 Days conversation, follow Big Brothers Big Sisters of Tampa Bay on social media. You can share your stories about being a Big Brother or Little Brother by tagging Big Brothers Big Sisters of Tampa Bay and using the hashtags #BeBig and #100Men100Days.